Turbochargers run on exhaust gases that often exceed 1,000ºF, which can quickly break down conventional oils and lead to deposit formation on the bearing. 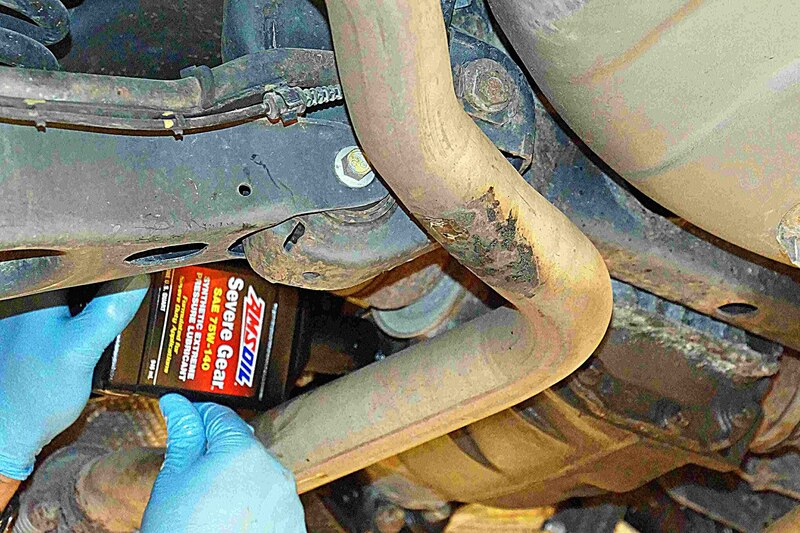 AMSOIL synthetic motor oils resist extreme heat and deposit formation for excellent turbo protection. 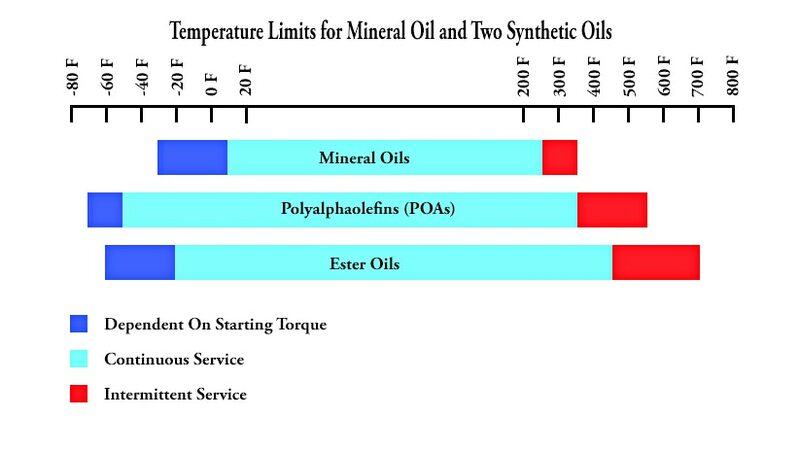 Make sure your customers that own turbocharged engines understand the importance of using a high-quality synthetic oil to get the most out of their vehicles. 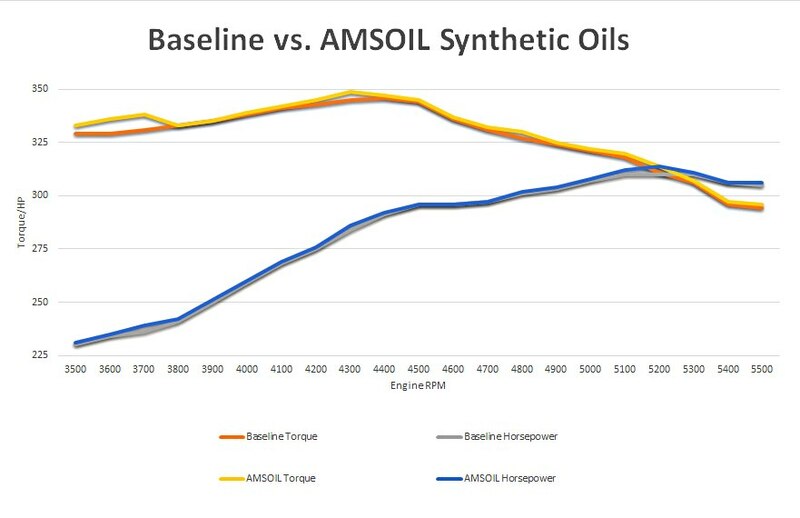 For more information how AMSOIL Products REDUCE heat go to http://www.amsoil.com or http://www.The1stSyntheticoil.com. Should you want to order products you can call 1-800-777-7094 and tell the operator you are working with ZO 9792. 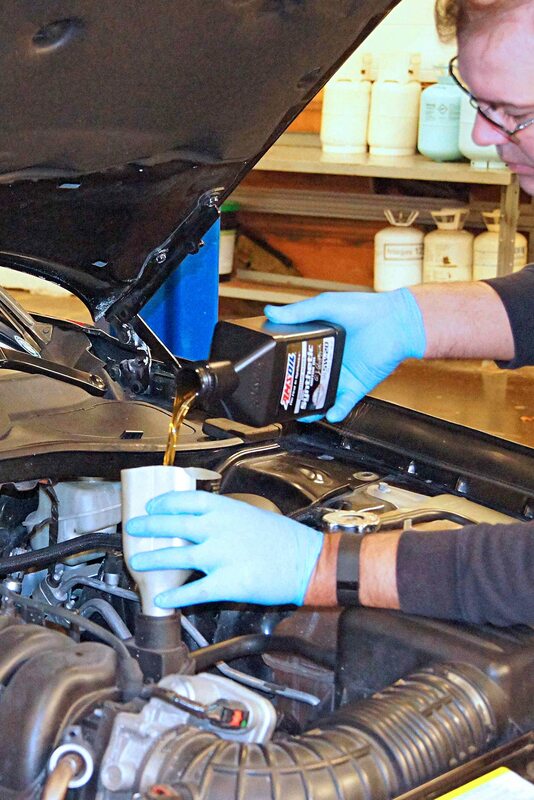 AMSOIL the #1Synthetic Lubricants Manufacturer in the World just added two new products to their line with a Firearm Cleaner and a Firearm Lubricant.These two products join a long list of superior lubrication products designed to save the consumer money and save on their equipment. For more information on these products go to http://www.amsoil.com and click on Cleaners or go to http://www.The1stSyntheticoil.com and also click on cleaners. Should you desire to purchase products call: 1-800-777-7094 and tell the Operator you are working with ZO 9792. The 12+ Store Policy was revised to allow exceptions to be considered on an individual basis. 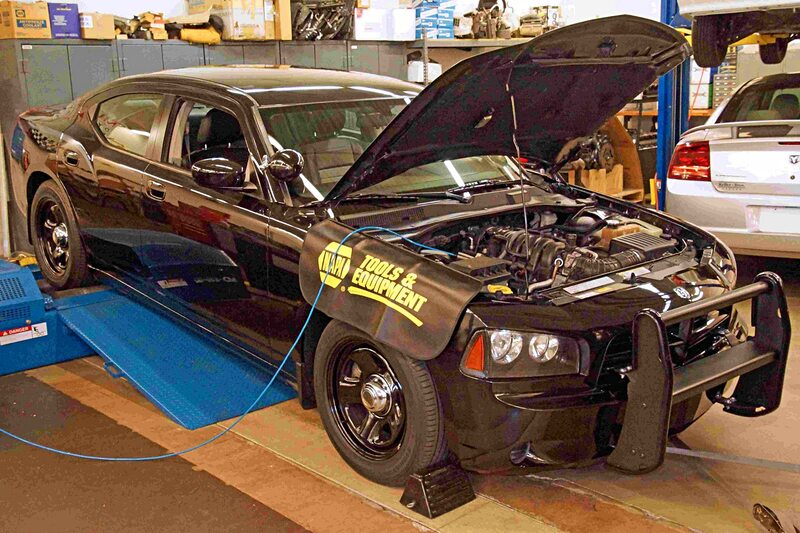 In response, many Dealers contacted us seeking clarification of the amendment. The revised policy appears below with the change highlighted in red. Businesses that own more than 12 retail outlets may only register individual outlets as separate retail accounts. Each outlet/account must have the authority to establish an account and place individual orders for its own store. Invoices, co-op advertising credit and other documents will be sent to the individual account. Individual outlets/accounts may not use centralized distribution, group shipments, transfer inventory between outlets or combine co-op advertising credits. 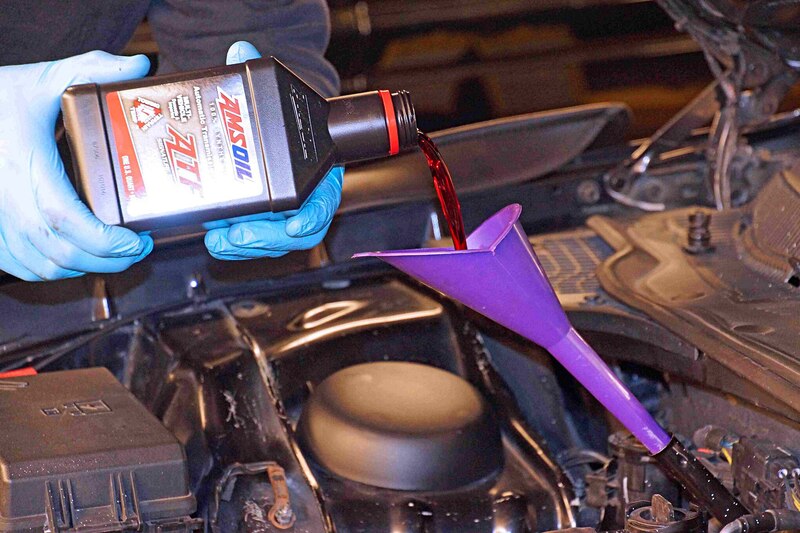 An AMSOIL Dealer may register and/or sell to a maximum of 24 individual retail outlets that are owned by the same business. 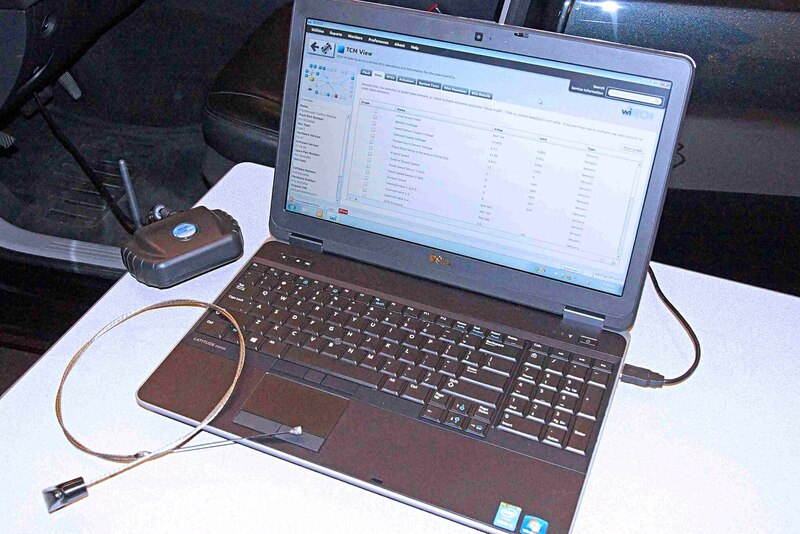 Exceptions to this will be considered for certain retail segments that are not in direct conflict with the best interests of the Dealer opportunity. Dealers must work in conjunction with the Dealer Sales Department in order for businesses to be considered for an exception. 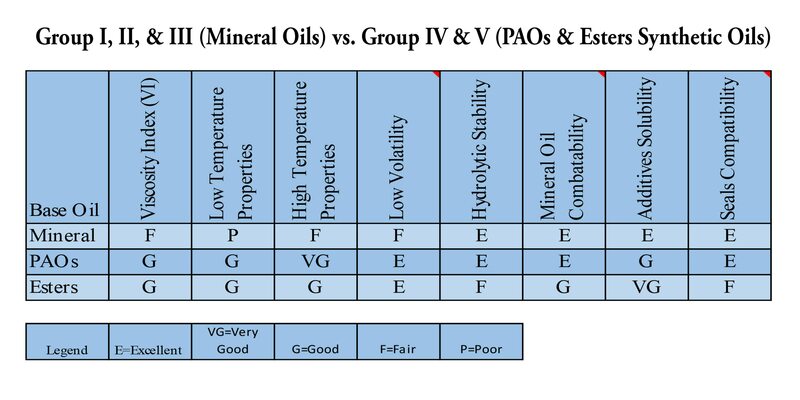 AMSOIL reserves the right to accept or reject account applications and to terminate accounts that do not meet account qualifications or are considered not in the best interest of AMSOIL INC. and the Dealer opportunity. Businesses considered for an exception include retail and commercial installers, hardware stores, convenience stores and industrial suppliers whose business models are flexible enough to allow them to work with a Dealer and AMSOIL to achieve a mutually beneficial arrangement. Auto parts stores (including those with service bays, e.g., O’Reilly Auto Parts, AutoZone, Pep Boys), mass merchandisers (e.g., Walmart, Sears, Target) and discount stores (e.g., Sam’s Club, Costco, Home Depot) will not be considered for an exception. Remember, retail accounts that allocate the majority of their floor space to selling retail products and those that buy in large quantities to receive discounts and sell at discounted prices will not be considered an exception. 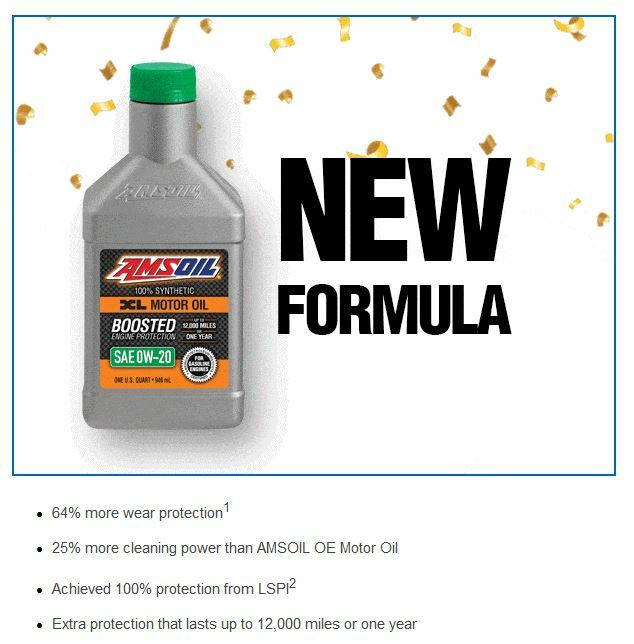 For more information on being a Retail On The Shelf Account, contact http://www.The1stSyntheticoil.com to view the AMSOIL product line. Also you can go to http://www.amsoil.com and peruse the home page. 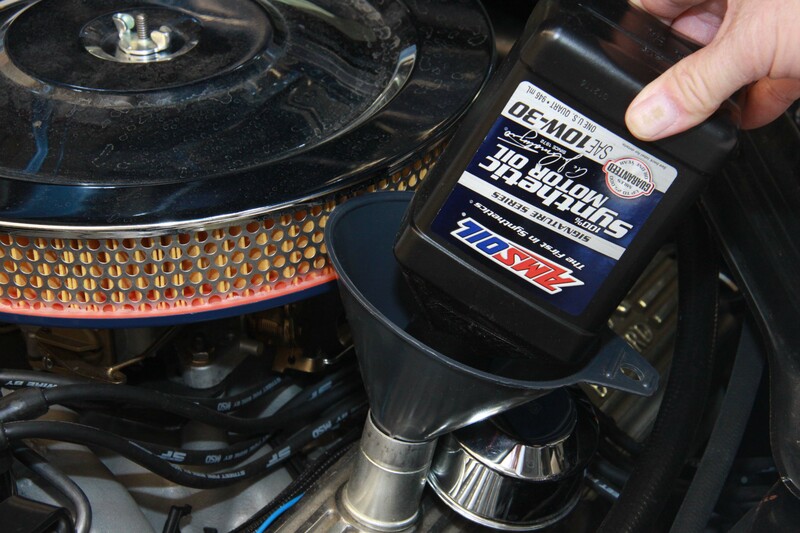 Should you desire to purchase AMSOIL products you can call: 1-800-777-7094 and tell the operator you have been working with Account ZO 9792.